Sports and exercise don’t mean anything without a healthy diet! Breads, vegetables, meats, fruits and more are part of the recipe for a healthy body. Well, at FunGoPlay we’re all about a good meal too, and that’s why we have CHOWTOWN! 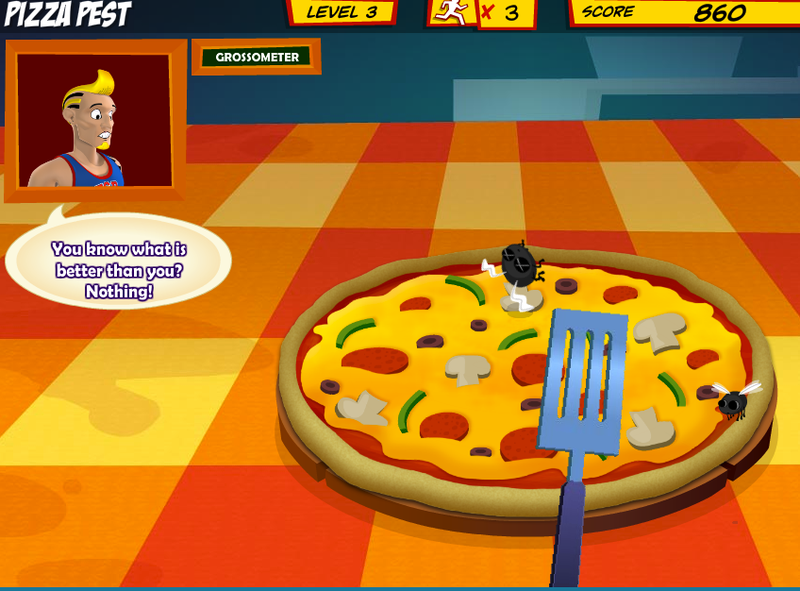 It’s not all sports games here, in ChowTown you can play Pizza Pests and Porta-Panic (because once the food goes in, it has to come out, too, right?). Login to FunGoPlay and PLAY WITH YOUR FOOD. Just don’t tell your parents you heard it from us. 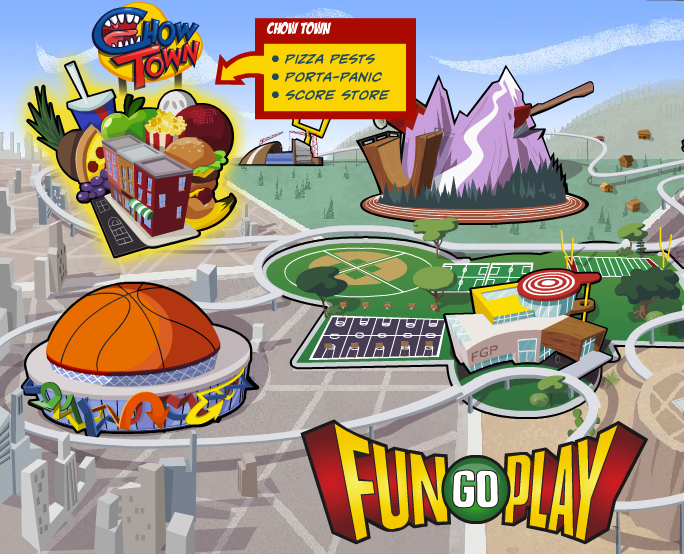 Posted by fungoplay on September 27, 2011 in Cool stuff.